PARACHUTE work with companies large and small, both on site and remotely. Dropping in to support you and your business with whatever you need, we can offer a range of admin support: from Virtual PA service through to event planning and corporate production management. 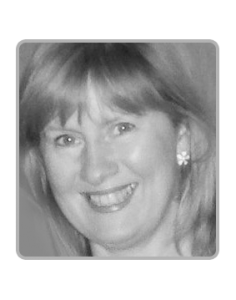 With over 25 years in TV production, from question writing and programme development to working as a location manager and associate producer, Carol has a diverse range of skills and abilities which can be applied to fundraising, event planning, marketing and corporate production.